A place where family and friends can enjoy themselves. 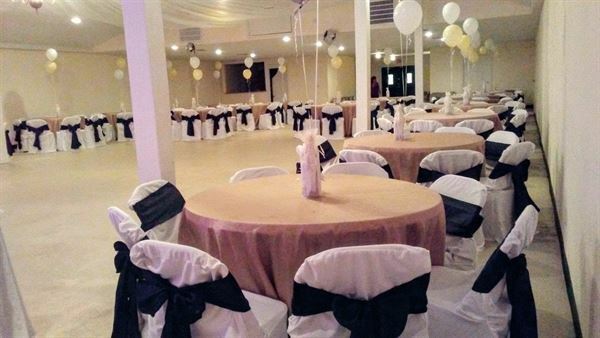 Whether you are planning a wedding, a birthday party, a class/family reunion or a business/religious conference Salon Tierra Blanca is the place to be. The venue is in a prime location just minutes from downtown Mount Pleasant, TX. This venue is modern and yet affordable. Contact us for more information.